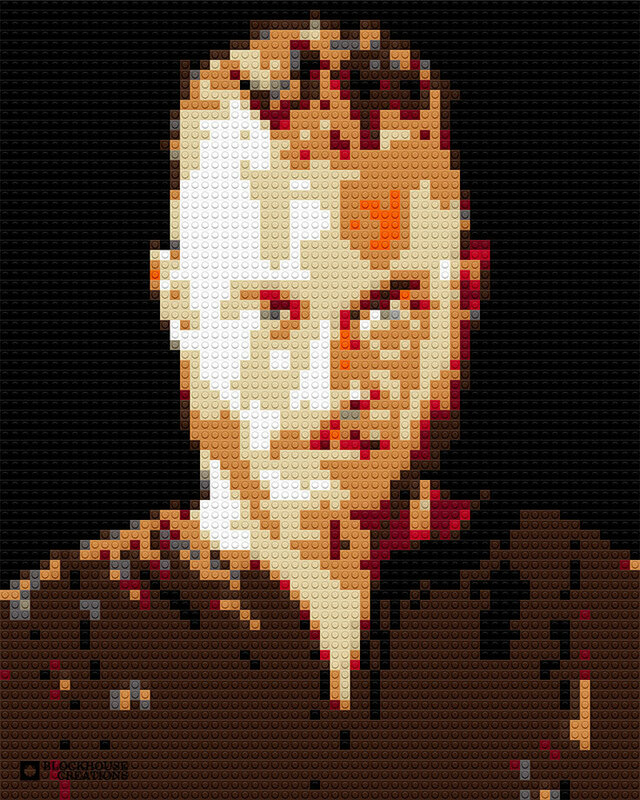 20"x25" concept for Travis Fimmel as Ragnar Lothbrok in the TV series, "Vikings"
Day 2 of 2 in detailing smirks, with Emma Watson - 25"x30" concept. WHERE IS THE BOMB?! Kiefer Sutherland as Jack Bauer will find out. 20"x25"
Another concept for Brickfete and its theme of "Fire!" 30"x20" bonfire.